108.7 billion commercial emails are sent each day worldwide. In France, only 15% of these emails are opened. This low rate is beyond comprehension, since email marketing is the preferred Internet channel of the users who more than 77% prefer to receive advertising content by mail more than via other channels. Why? The way is far more important than the content. In fact, for a message to be relevant, not just should it have an attractive content, but you also need to take into consideration the design and ergonomics. An internet user gets on average 416 emails, so what should we do to make the difference from our competitors? We just only need to follow some basic rules and back to basics regarding the best practices of email marketing. 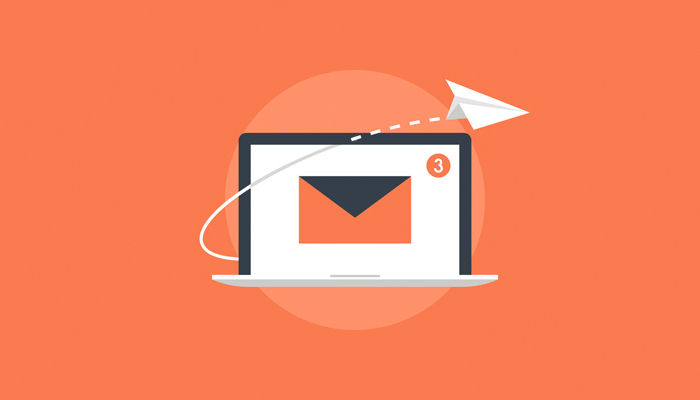 Since the creation of the object until the footer’s design, here you will find the 7 golden rules of email marketing. Continue this awesome reading @ Journal du Net – http://www.journaldunet.com/ebusiness/expert/61269/les-7-regles-d-or-de-l-e-mailing.shtml (in french).